I really don't like knitting with this yarn. It splits A LOT and is thick and thin in areas. Packaging is everything and this visually reminds me of red heart simply by looking at the way its packaged. Honestly- it does not work up much better, itchy, scratchy, poor performance after gentle washing. Ending up donating most of the 3 skeins I got on WW and moved right back to much better yarns. I love Brown Sheep Lamb's Pride Worsted Yarn. This was for a scarf for a good friend. It came out well and will be very warm. 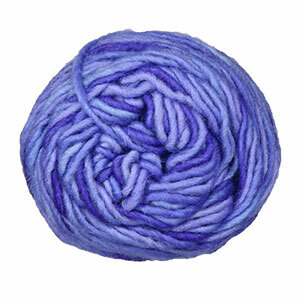 A great utilitarian yarn in so many colors! This is my favorite yarn for winter hats. I use a smaller needle to get a denser fabric and it holds its shape really well. I thought it might be scratchy the first time I touched it, but it softens up a lot. I have used Brown Sheep Lamb's Pride Worsted Wool for 15 years. I have knitted more than 50 afghans for friends who have been diagnosed with cancer. The colors are great! However, this batch seems to have some problems. I am only on the second skein of this batch but the first one had very weak, thin, very long strands. Then interspersed was a very thick few inches of yarn. Definitely something was wrong with the first skein but I continued on and this second of 10 skeins is better. 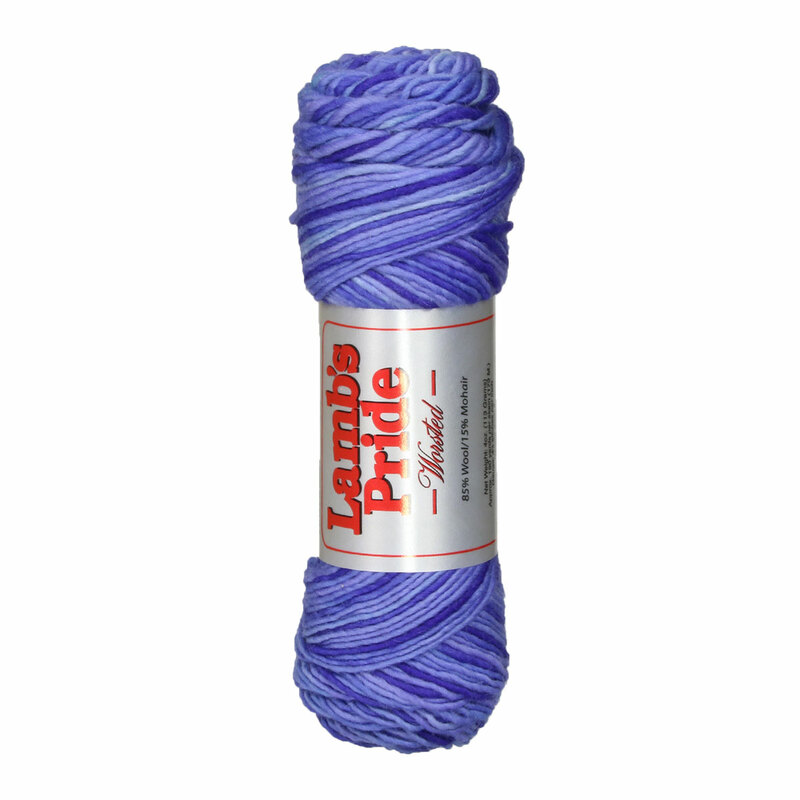 I will still continue to buy this yarn. It's really good and the colors are fantastic. I used this yarn for a sweater and it's good and warm, but heavy. I had to put bias tape along the shoulder seams to keep it from drooping. The Lamb's Pride Wool is so easy to work with and felts beautifully. Love this yarn, made a hat, scarf and mittens.